Salary packaging options – increase take home pay!Salary packaging options – increase take home pay! 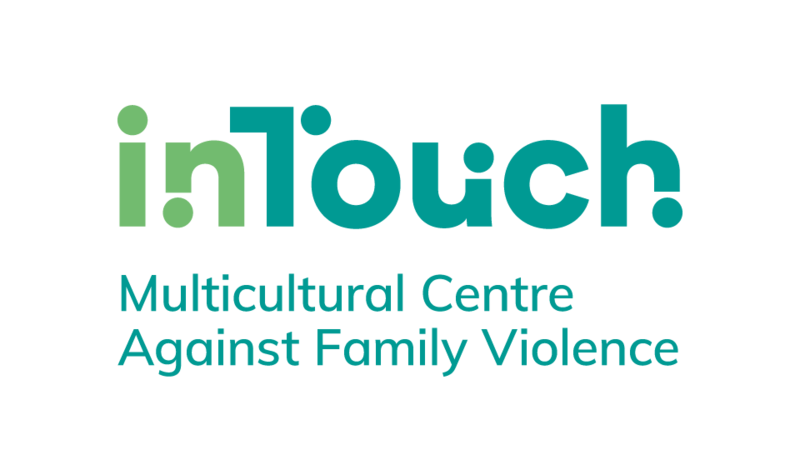 The Multicultural Child and Family Program provides a range of services to assist children and young people who have been found to be in need of care and protection to meet their permanent care plan needs – safety, stability and wellbeing through a culturally awar e and responsive lens. Monitoring the ongoing outcomes for children and young people that have left SSI’s care. Provide advice to caseworkers when consulting with young people leaving care plans. Are you passionate about the rights and opportunities to support young people achieved their goals? Do you understand the impact and the challenges faced by young people who have been in care. Have you experience in advocated for and implemented strategies that have helped young people become independent adults and stay connected with family/ community? 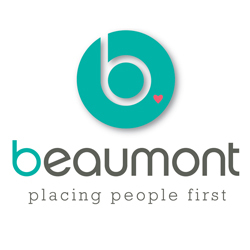 Do you have a Social Work or Social Science degree and want to work for an organisation that values the impact of culture and diversity on our employees and those that we support? Do you have comprehensive experience in casework practice and child protection and exposure to working young people from a CALD background? We are looking for someone with vision; someone who is engaging, focused on continuous improvement, works collaboratively with others and is an expert in their field. If this sounds like you, we’d love to hear from you! Please address the above criteria in your cover letter. Please quote in application: CALD Youth Worker via Pro Bono Australia.